Looking for a job as a fresher in the Oil and Gas industry might seem to be a daunting task for a young graduate. 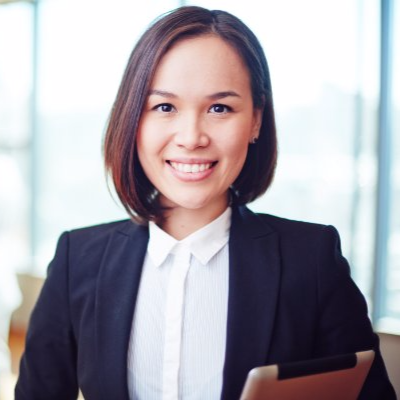 But as the need for more employees in the sector increases, it is important that you are equipped to grab any opportunities that come your way. 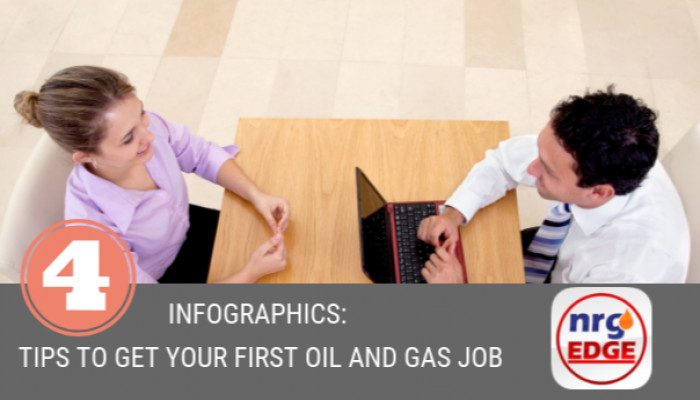 We at nrgEDGE bring you an infographic view of four tips to land your first job in the Oil and Gas sector.